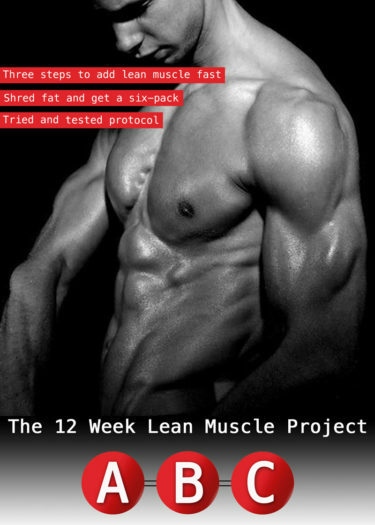 – 12 week progressive and customisable workout plan. 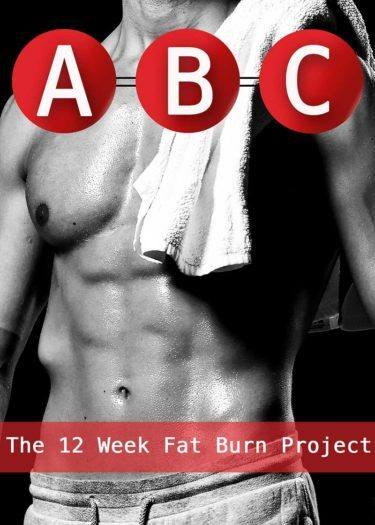 – Exercise form guides to accompany the plan. – The science behind effective training. – The seven principles of nutrition for sustainable results. – How female hormones may effect your results. – How to set and smash SMART goals. – Active recovery techniques for a faster recovery. Great ebook! The workout gave my training routine a new lease of life and I love how you have the option of being able to target specific areas to you! The chapter on female hormones is also really interesting.